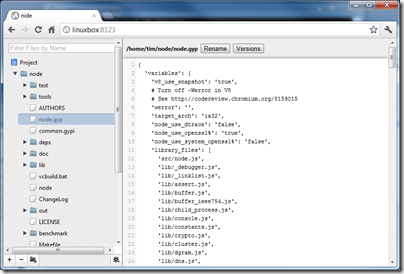 I was intrigued by reports of nide, a web-based IDE for Node.js. 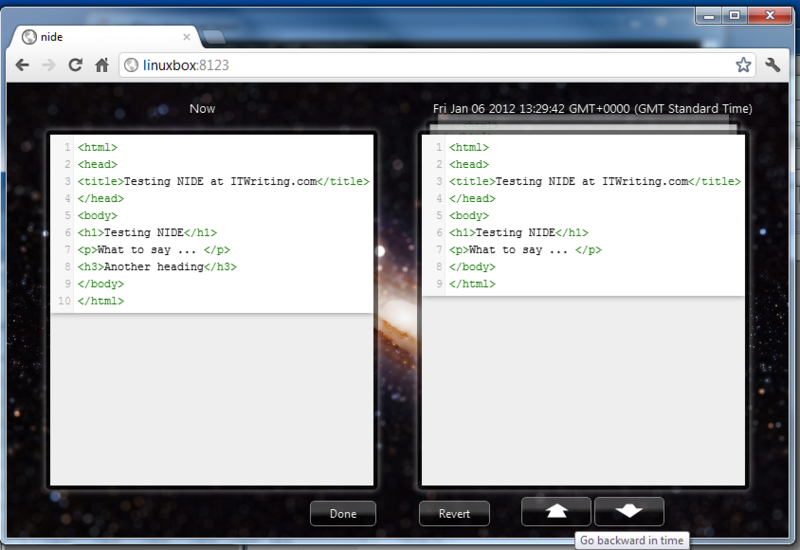 It was one of the entries in the Node.js Knockout challenge last summer. So how do you install it? One line on Linux; but I did not want to put it on my web server and I re-purposed my spare Linux machine last year after one of my other servers broke. 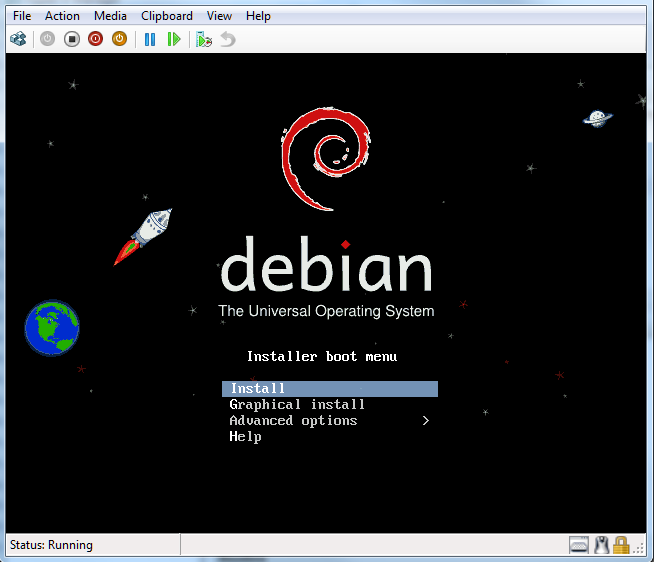 I decided to run up a Debian install on a Hyper-V server that has a little spare capacity. I then followed the setups here for setting up Node.js and npm (Node Package Manager). I also installed nginx which I have been meaning to try for a while. Linux on Hyper-V works fine, though you have to use a “Legacy” network adapter which compromises performance a bit, unless you are willing to tackle installing Microsoft’s Hyper-V integration components for Linux, which do not support Debian though it is said to work. I do not need a GUI and the legacy network adapter is OK for this. Nide is a simple affair which is essentially a file manager. 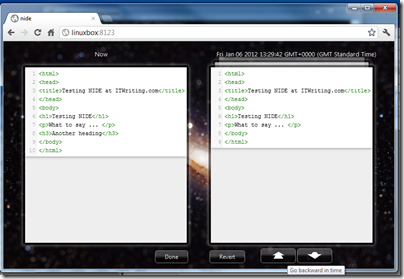 Projects are displayed in a tree view, and you select a file to view or edit it. The icons at the bottom left of the screen let you create and delete files and folders. The smartest feature is version management. Files are saved automatically and you can easily compare versions and revert if necessary. The “Go backward in time” button shows that auto-saves are quite frequent. 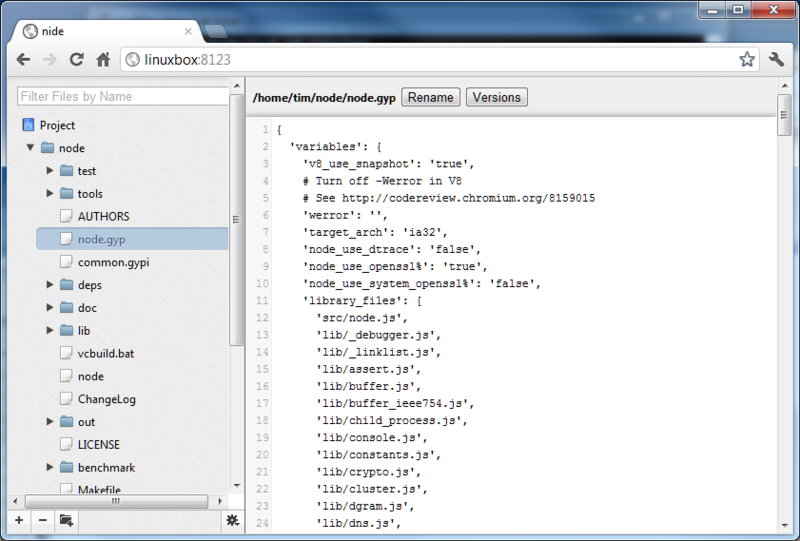 There is also a GUI for npm built-in. Pretty good for a competition entry, though I had a few problems. 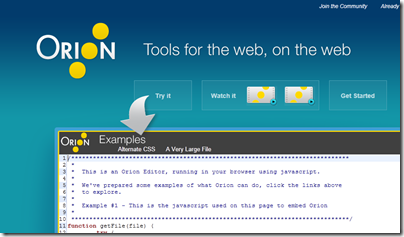 If you are interested in web-based IDEs, another interesting one is Orion, an Eclipse project. Executive Director Mike Milinkovich says Orion will ship a 1.0 release later this year. 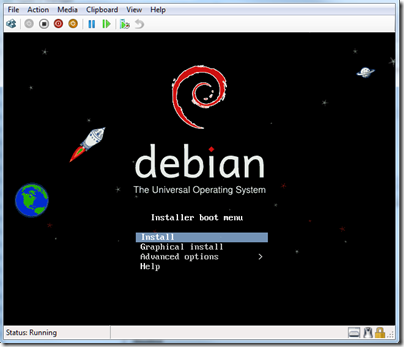 Nice, but do you know unigui.com? I never imagine something like this. From one EXE you get native windows application and server producing exactly same web application, or alternative ISAPI module. App is debugged and programmed in Delphi. Don’t forget about Cloud9 IDE – c9.io – that also has an open-source component you can run locally. Yes but that is not a web based tool but a VCL component set for Delphi for *building* web apps not a cloud IDE, that said Ive played with it and its pretty good. Another one is raudus.com. There are quite a few web based dev tools now.